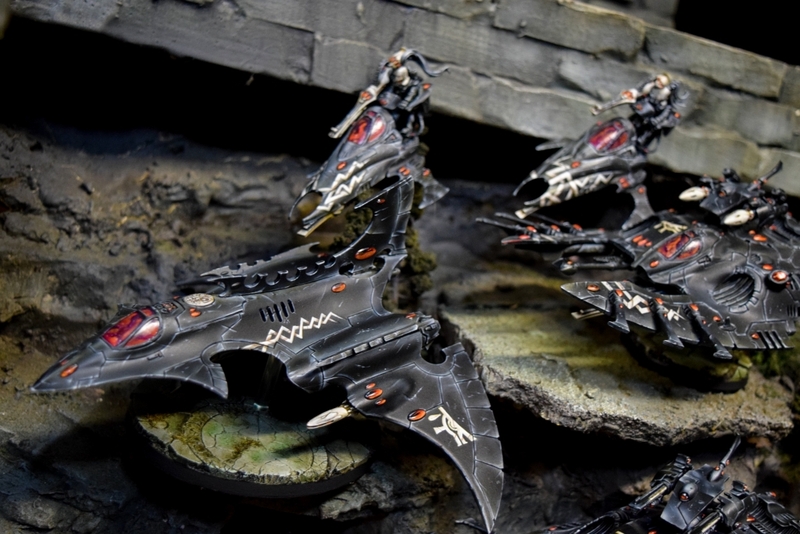 GMM Studios is back with another finished army project–this time it’s desert raider themed Dark Eldar done up scorpion style. 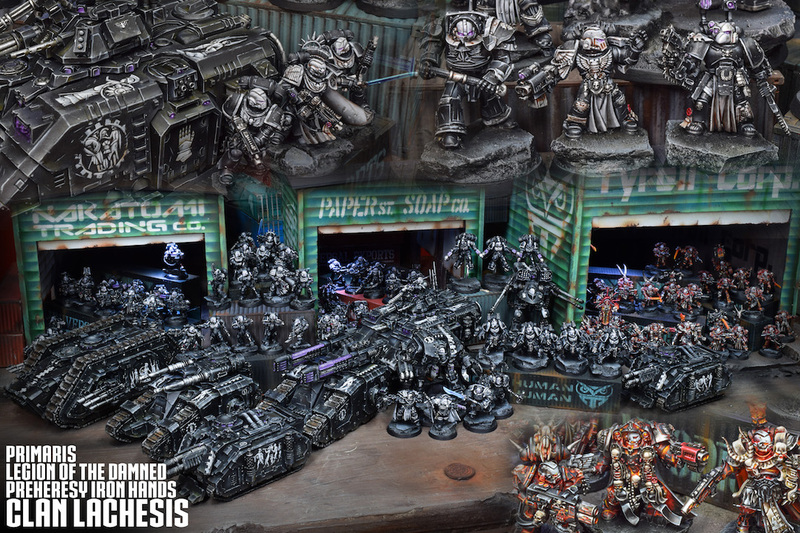 Come check out the fully painted army and the custom display from GMM Studios! At long last, feast your eyes upon the pustulent masses that form Hexfleet Virules. 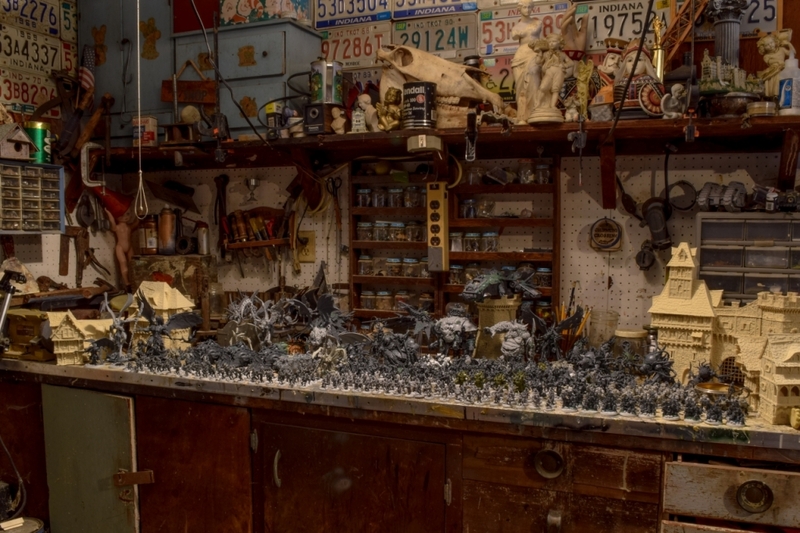 This massive GMM Studios endeavor is finally at an end–the display assembled, the army painted–it’s putrescent and massive, so come check it out! 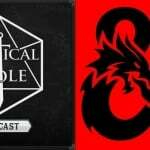 GMM Studios is back with the Hexfleet Virules project. 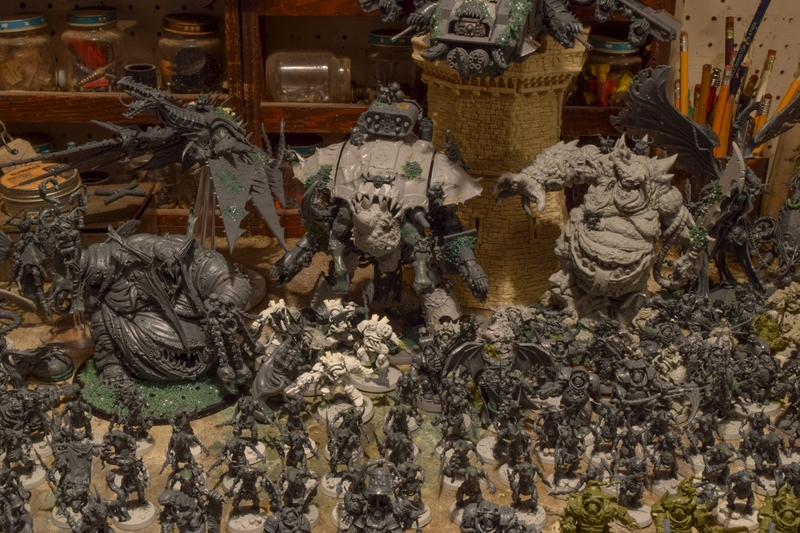 This Nurgle army, collected, converted, and modeled over eight years, is getting an amazing display and paint scheme–come take a look at the first wave of painted models. GMM Studios continues the fantastic work on Hexfleet Virules, polishing up the backdrop created in last week’s installment. With a ton of sculpting and painting set out, everything’s looking fantastic, so check it out. 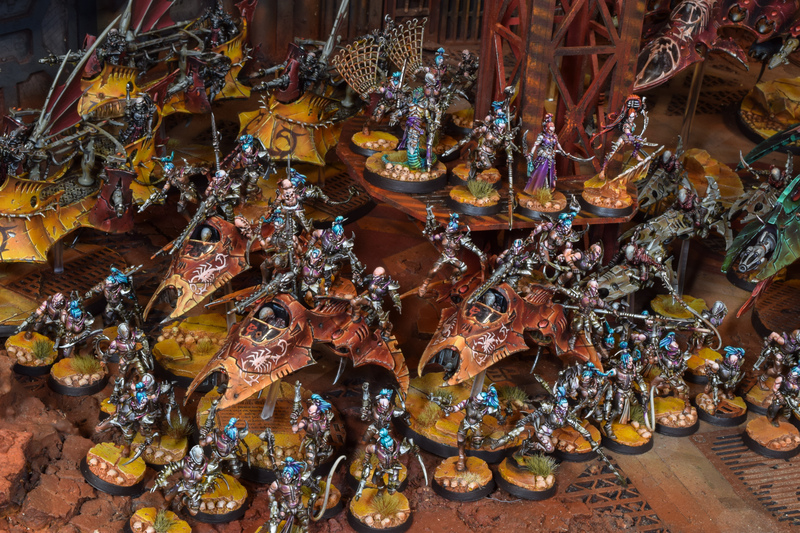 GMM Studios is back with more of the Hexfleet Virules build and paint–come see how the pestilent presentational display comes together. Hello BoLS readers! Got another one ready to roll. This is a Nurgle 40k army, heavily converted by the client. Not only huge, but lots of love, care, and creativity in the conversions. So come see the legendary Hexfleet Virules. 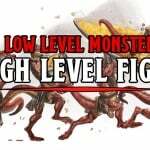 Hello BoLS readers! Another post, another finished army commission! Back from Adepticon and spring is in the air, I’m feeling rejuvenated and that poured into this project. More black! I love painting black. Hello friends. I am back. Only two things in life that do not cease, time and myself. 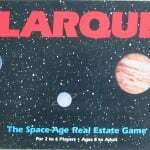 So let’s kick off a new year and a new project!